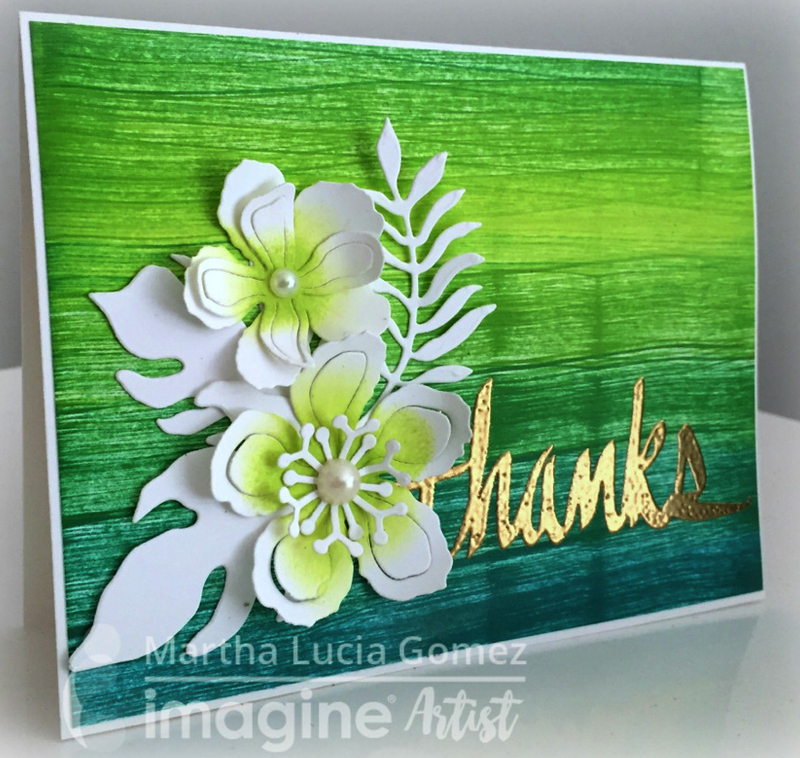 Kaleidacolor is Imagine's multicolor (“rainbow”) dye inkpad for paper crafting of all kinds. The patented sliding pads, unique in the paper crafting industry, provide a continuous, multi-colored inking surface when clicked together. For storage, the pads slide apart to prevent color migration, allowing the colors to stay fresh and true. Unparalleled versatility awaits with these vibrantly color coordinated, unique, 5-color dye inkpads. These pads feature a substantially raised inkpad surface to accommodate even the largest stamps without interference from the inkpad case. Water-based; acid free. Conforms to ASTM D-4236. On glossy cardstock, mist cardstock with Ink Potion No. 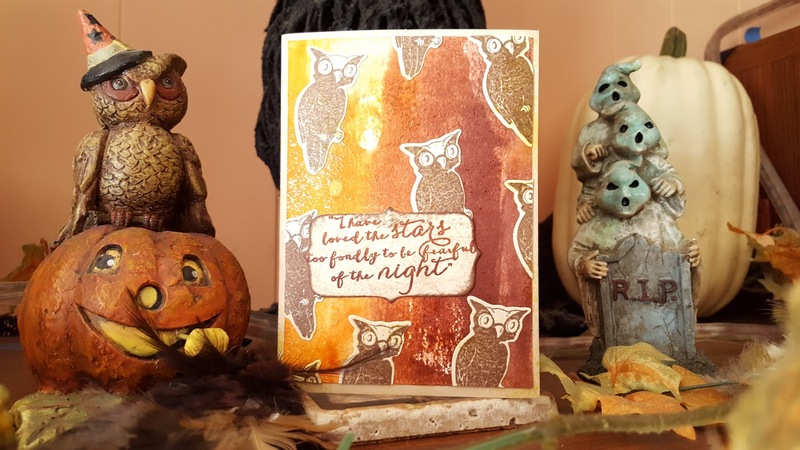 9 and then brayer with ink; blend colors as needed. 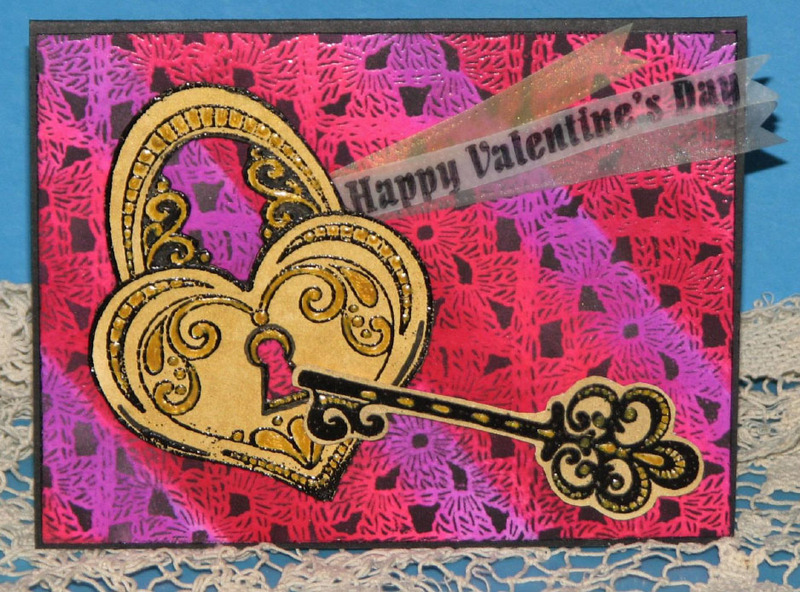 Kaleidacolor gives beautiful effects when used with your favorite stencils or background stamps. Kaleidacolor also creates multi-colored stamped images. 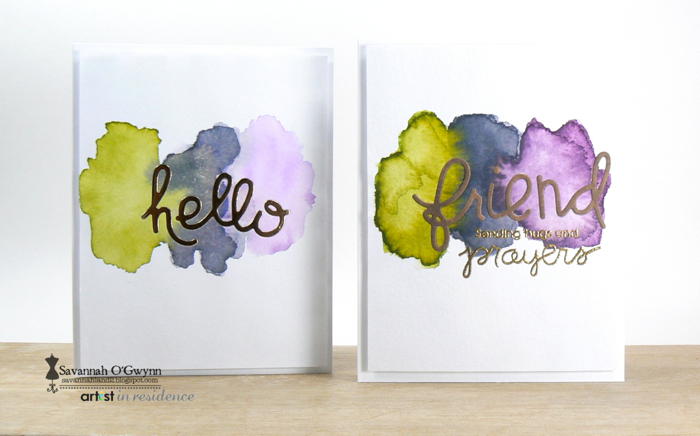 Use with a brayer for 5 bands of continuous color or use an Ink Sweeper to pick up 3 bands of continuous color at a time. 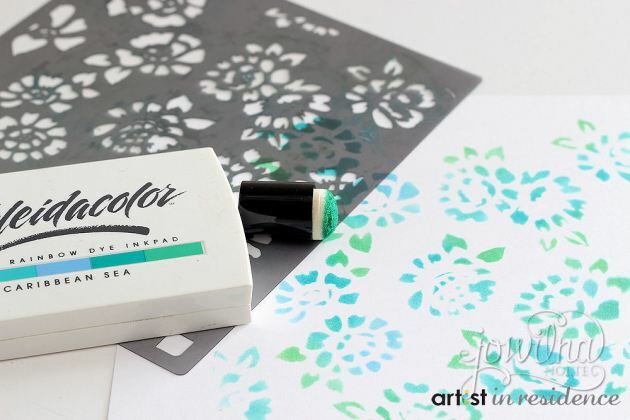 Separate the pads for 5 separate inkpads in coordinating colors to use with small stamps, easy stenciling or coloring areas with matching single colors. Available in a wide range of color-coordinated varieties. Inkers are available for all colors. Also, un-inked Kaleidacolor pads are available to create your very own color palette.